I’m not proud of the fact that many years ago, I was a juvenile delinquent living on the streets of a major city. Having fled a turbulent home at the age of fifteen, I took off with my piggy bank and a backpack with high hopes. A month later I was scrounging for food and hard pressed to find a suitable bed when nighttime came around. I made a friend on the streets, called Mia – a seventeen year old girl – who became like a protective, older sister. We enjoyed investigating abandoned buildings and scaring the hell out of each other by telling scary stories. 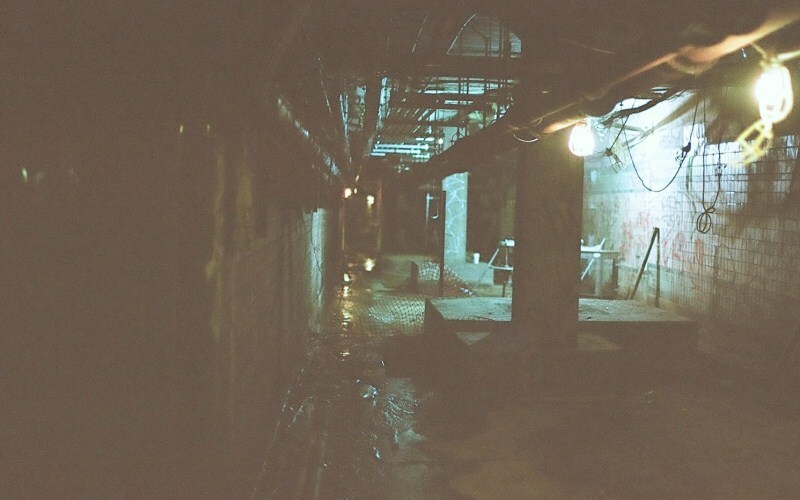 One night was raining hard and we stumbled across a gateway across a tunnel that led to an abandoned subway. Something told me that it wasn’t a good idea, but it had nothing whatsoever to do with breaking the law. Mia pushed forward and dragged me with her, getting us out of the rain but into a dark, spooky series of tunnels. It took time for me to get used to the basic sounds – like dripping water, squealing rats and far-off clangs of metal. Related: How to See Ghosts for Real in 7 Simple Steps – Fast Results! What I couldn’t get used to were the blasts of icy air, disembodied voices and the shadows moving across the walls. We both stopped in our tracks when an angry voice rumbled loudly. I grabbed Mia’s sleeve when we heard it say, “GET OUT OF HERE!” We both screamed and ran for our lives. The thing was, we were lost in the seemingly endless tunnels and every turn led us deeper into the subway. Finally, Mia grew tired and when we came cross a dry section with old mattresses, she decided that we would stay. I cried and pleaded with her, telling her that I didn’t want to sleep on dirty mattresses, but she was indignant. Watching her lie down with her head on her bag, I resigned myself to sitting next to her and staying awake. She was soon fast asleep and my senses were heightened as I strained my eyes and ears for any kind of threat. It didn’t take long for the shadows to appear, some darting around and others slowly peering out from corners. 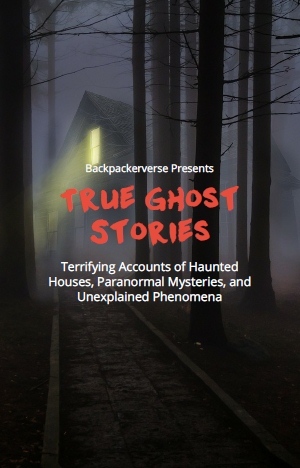 I jumped when I saw an apparition of an old man in overalls and a helmet walking towards us, glaring angrily. He was transparent yet very real to me, so I shook Mia to try and wake her up, but she continued her snoring. Shaking and whimpering, I asked “What do you want?” He stopped three feet in front of me and growled. I froze when he continued walking right through me, leaving me chilled right to the core and screaming. Mia stirred and punched me in the hip before going back to sleep. It wasn’t long before more ghosts came out. I tried to shake her and yelled, “WAKE UP, LOOK!” but she ignored me. Then I saw three people running around. Two were women in 1920’s clothes, looking like they were running to catch a train. Then I saw a homeless man. Thinking that he was real, I asked him, “Please – can you help us?” He turned and shook his head, then disappeared. Finally I screamed in Mia’s ear, “I’M LEAVING!” This woke her up and even though she complained, she came too. We screamed and cried as we made our way to what appeared to be an exit, which was barred by an angry nurse. She was cackling like a witch as we skidded to a halt. Suddenly Mia stiffened, then she slowly turned to face me. My flesh crawled when Mia’s eyes grew as big as golf-balls, black and creepy, then she walked off on her own down the tunnel as I screamed and pleaded with her to come back. I don’t know, I’m not proud of it…but I was so scared I just barged through exit door out into the rain, leaving Mia behind. I was terrified. I didn’t know what to do. But I somehow made my way to a nearby police station. I frantically told the officer at the front desk what happened. He said they would look into it but I don’t think he really believed me. As far I know, they never conducted a search for her. But why would they, right? I mean, to them we were just a couple of delinquent homeless kids. I never saw Mia again.